There is one thing you should know about me. I’m super boring when it comes to food. Once I find something I like, I eat it all the time. That is why I pester you all the time with croissants and goat cheese. That makes me probably the lousiest food explorer ever. 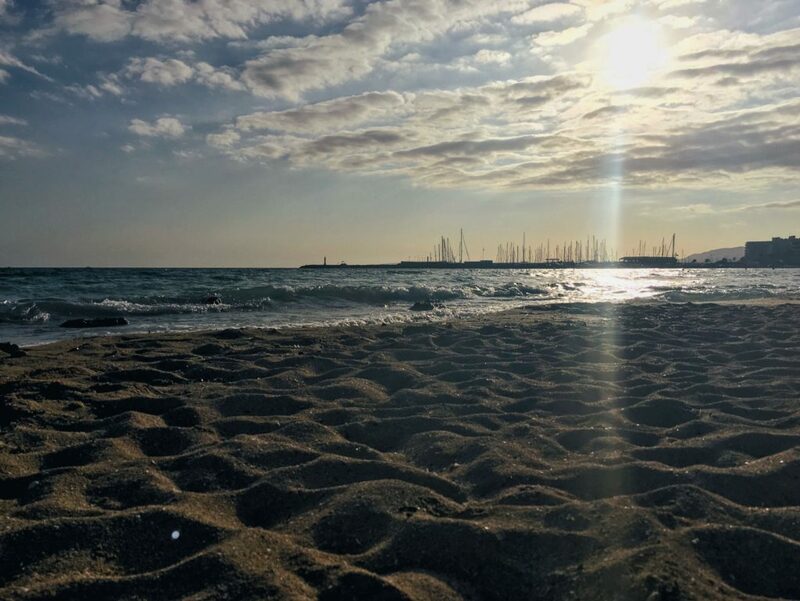 Imagine how horrible vacation can be if I drag you every day to the one and very same place? 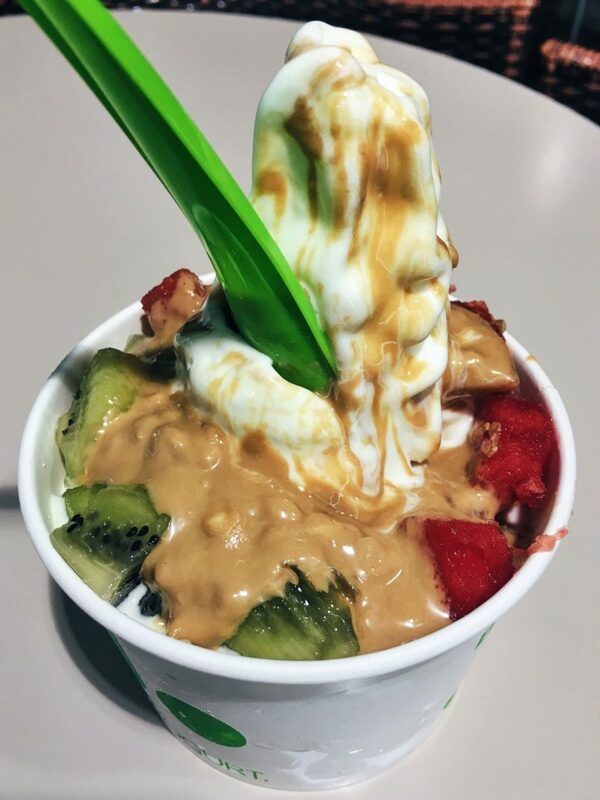 Well, my boyfriend and friends must be saints or just as crazy as I am cause every time when you’re in Spain with me, we will end up eating my sweetest Llaollao frozen yogurt. 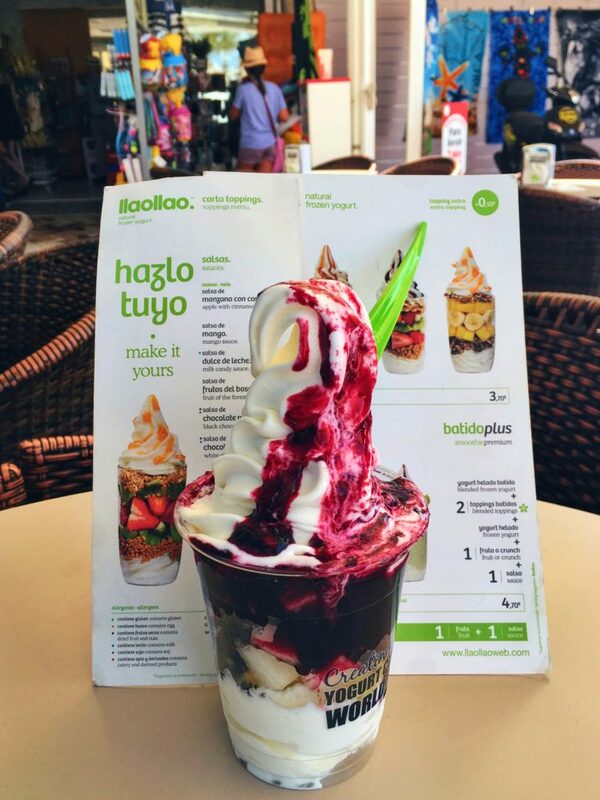 Llaollao was founded in 2009 in the Spanish province of Alicante by a 22-year old guy, Pedro Espinosa. 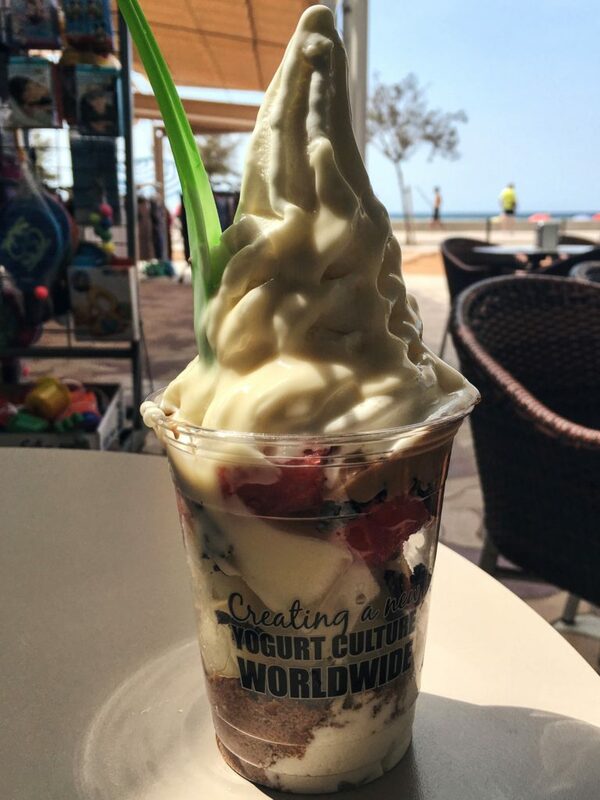 Although frozen yogurt was really popular in the United States, not many knew it in Europe. 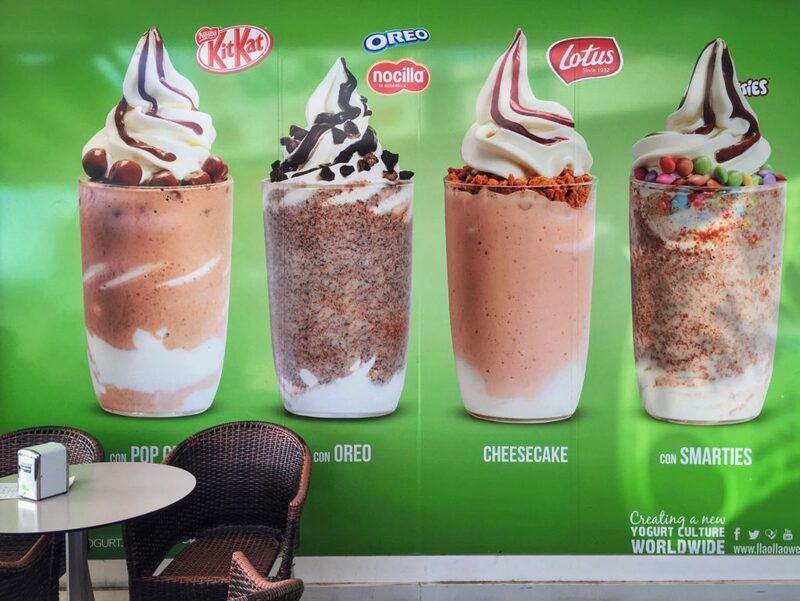 Only within 7 years Llaollao brand has expanded to 33 countries on 4 continents. 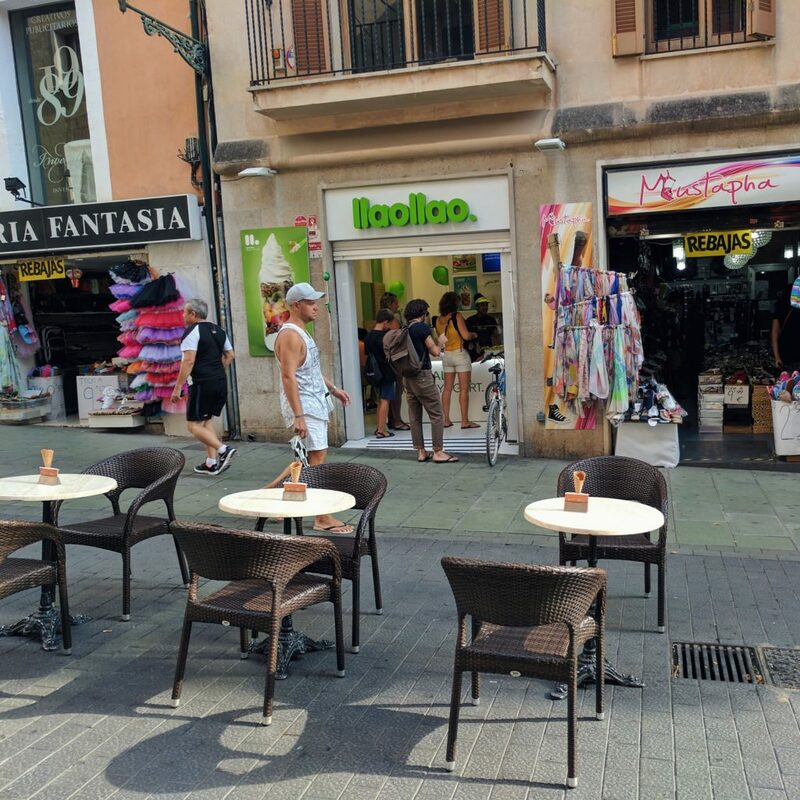 Wandering in the narrow streets of Madrid, you will see over 30 Llaollao stores. 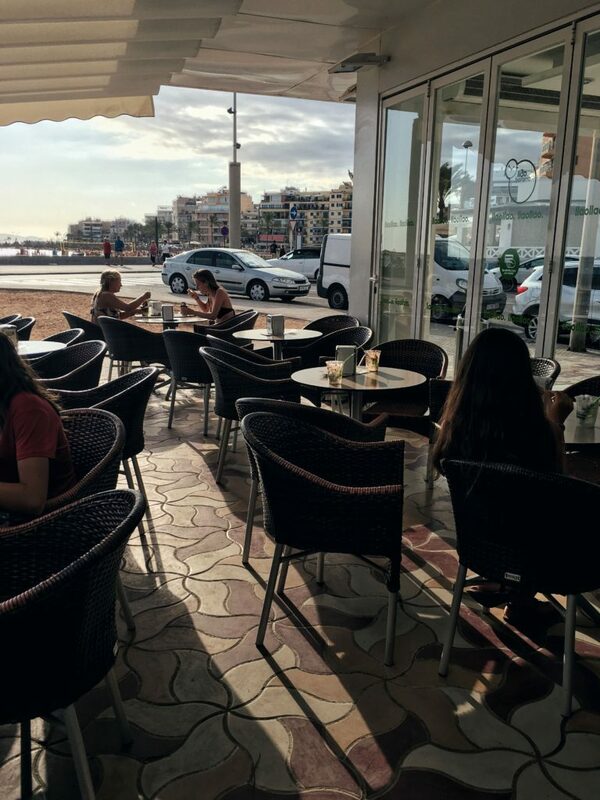 Oh, my dear Madrileños, I hope you know how lucky you are! They say no one forgets their first time. I agree. It was a sunny day in summer 2011 and I was on my way to work when I saw this crowd spilling out of this newly opened store in the city center. Simple, clean, almost sterile interior design, decorated in white & green colors. This place immediately caught my eye and conquered my hungry heart. 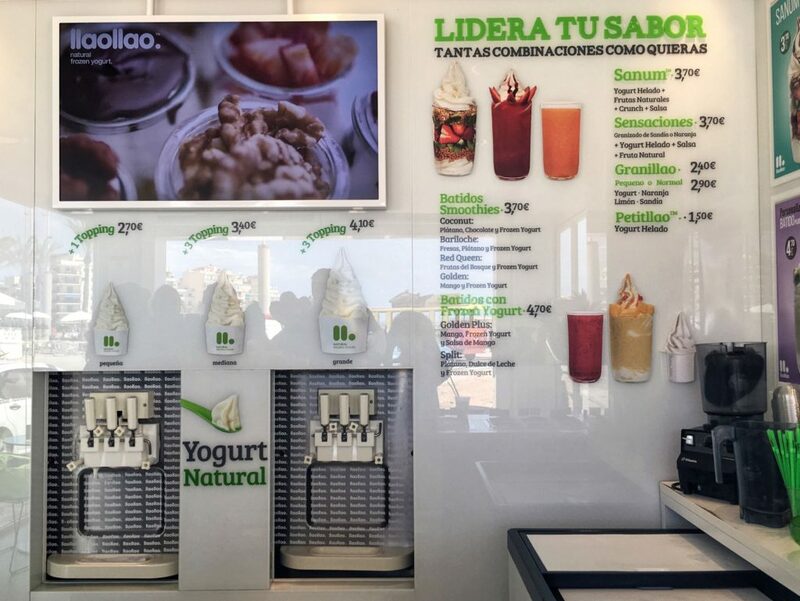 I have visited many Llaollao stores in different cities in Cataluña and have eaten many frozen yogurts. If my pants could speak, they would probably tell you I had too many of them. Still I can assure you it’s the yummiest frozen yogurt I’ve ever tasted (forgive me, I Love Leo). On top of it, it’s super healthy – rich in calcium, low in fat (only 100 calories per 100 grams and no cholesterol). 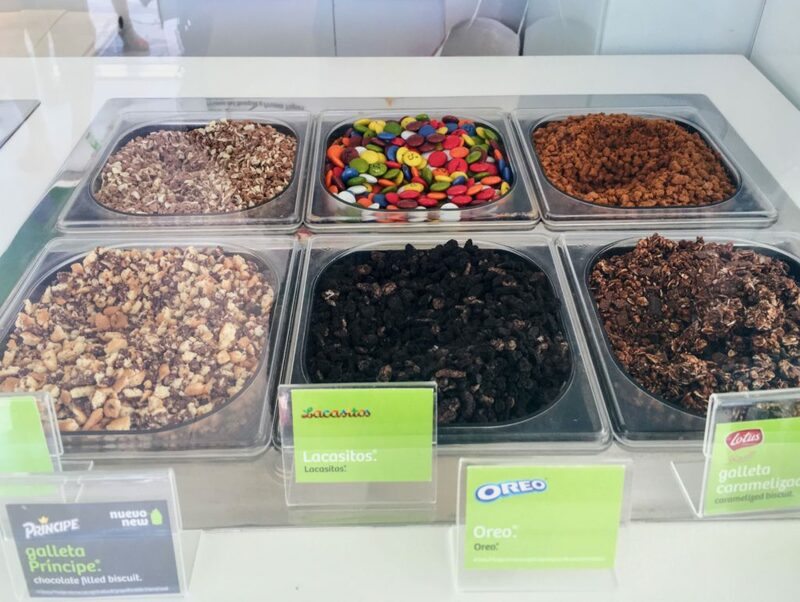 Beware of the toppings! They bring all the fun, colors and calories. 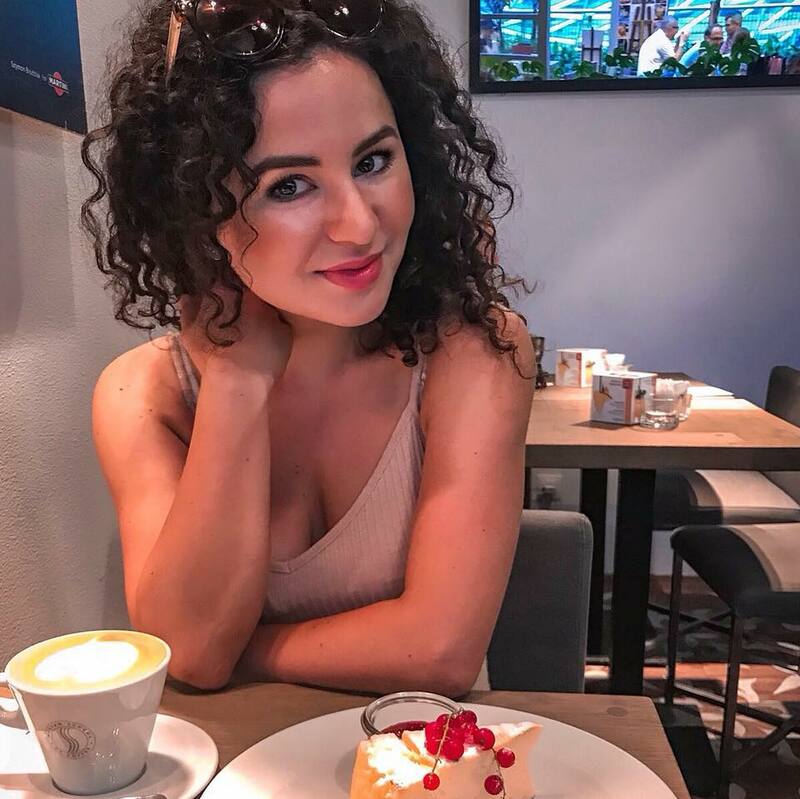 If you want to stay fit, go for yogurt granillao. 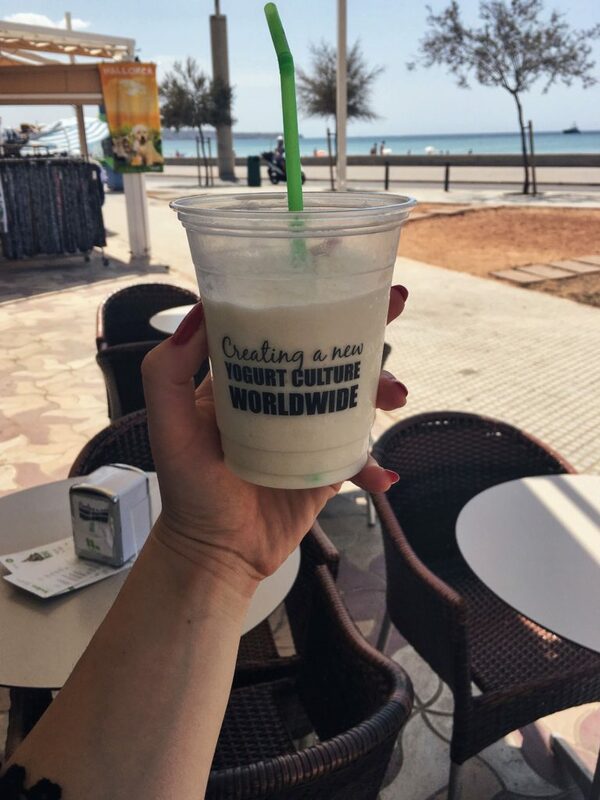 It’s Llaollao’s version of granizado, an icy beverage popular in Spain. 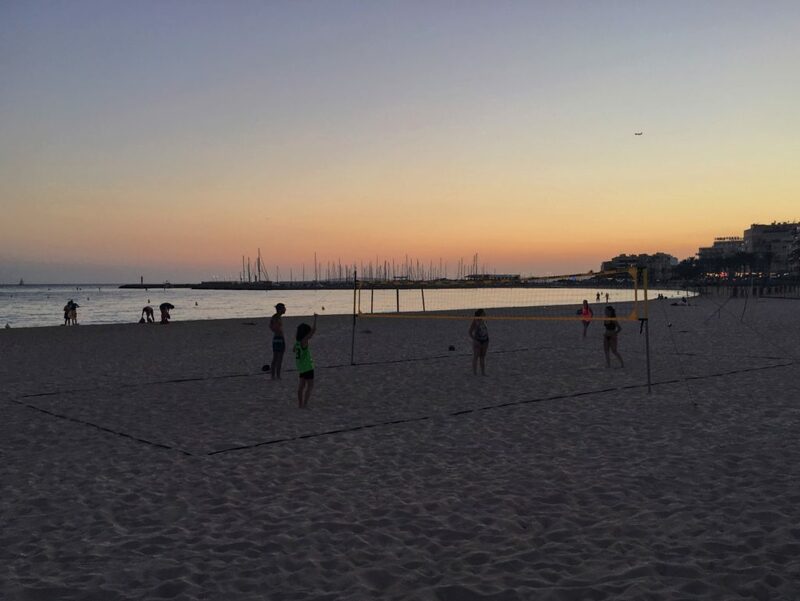 It’s perfect for a warm summer afternoon, when you’re enjoying the sun while on the beach. 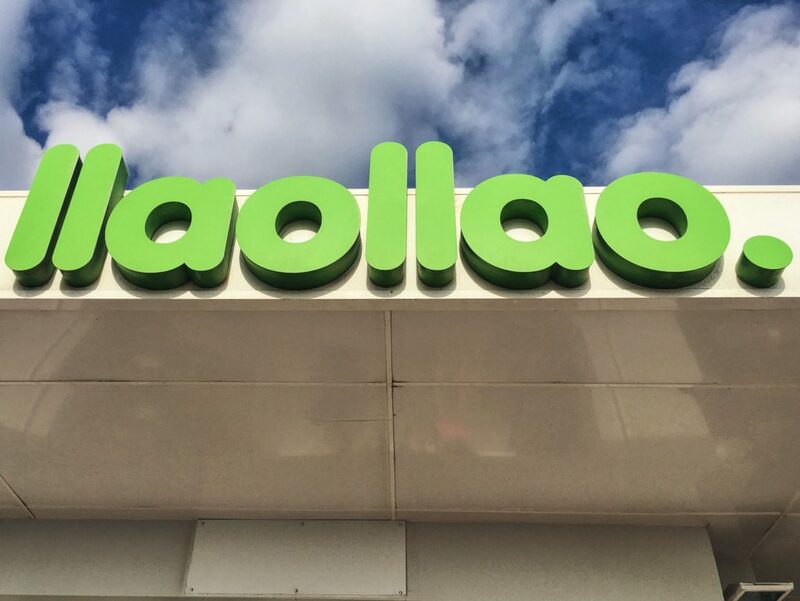 Llaollao signature product is Sanum. 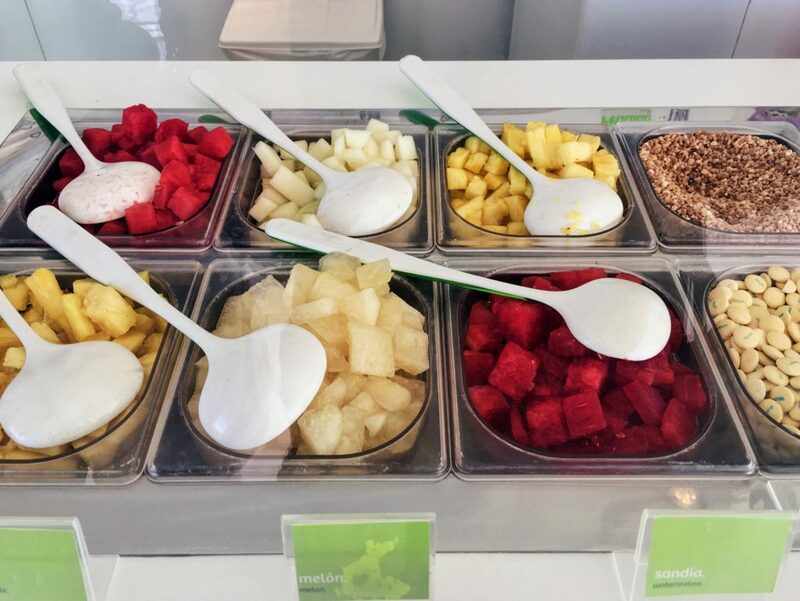 Just imagine, a yogurt parfait, a crunchy topping, 3 kinds of fresh, seasonal fruits (kiwi? strawberries? melon? ), a sauce, and another crunchy topping. Add a frozen yogurt and again a sauce. You can’t beat that. It’s good, refreshing, and you customize it by carefully selecting each item. 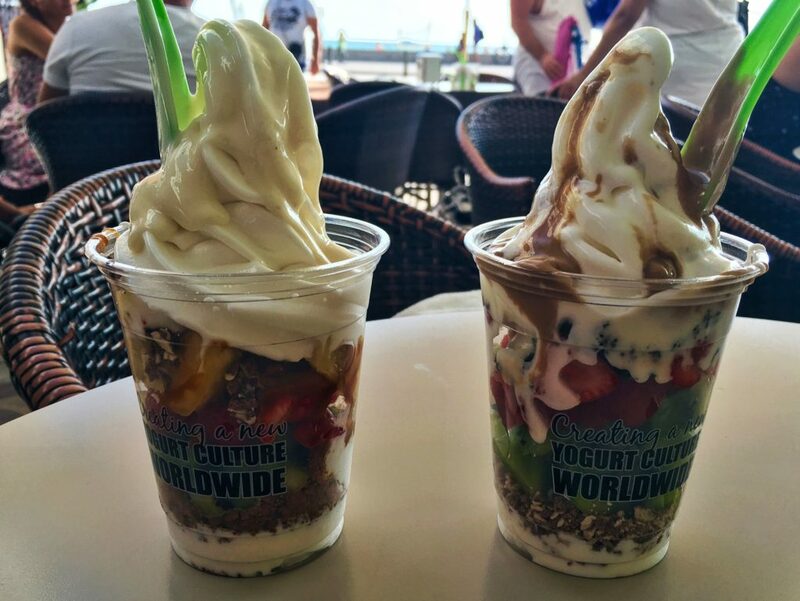 Of course, you will immediately want to get another Sanum, just to try this mango sauce or this Oreo crunch. At least, that’s what I did. 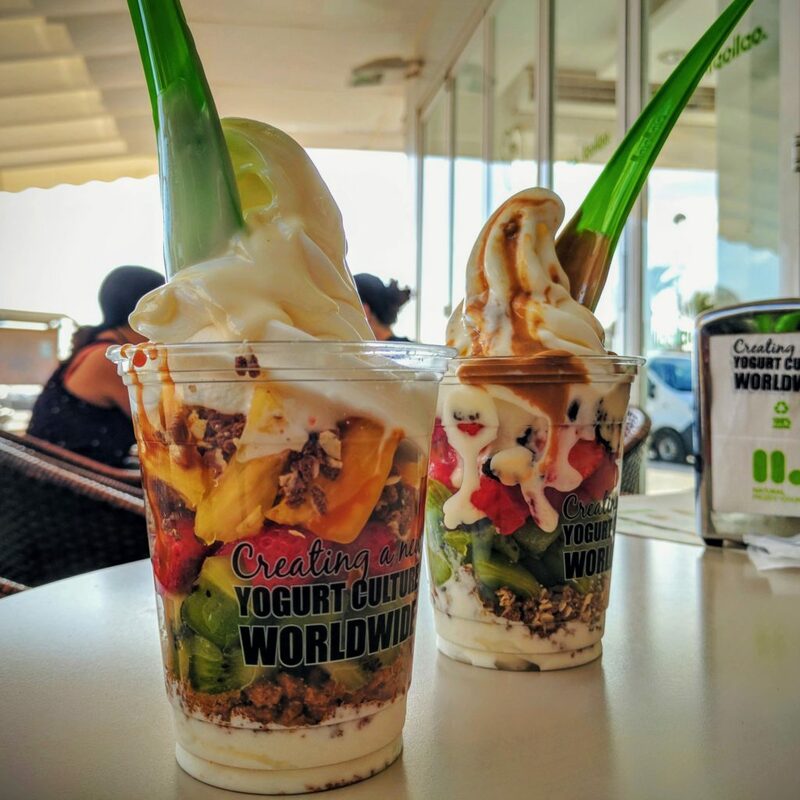 Llaollao is a must stop during your Spanish summer vacation, when the temperatures get intolerably high and you are about to start melting yourself down. 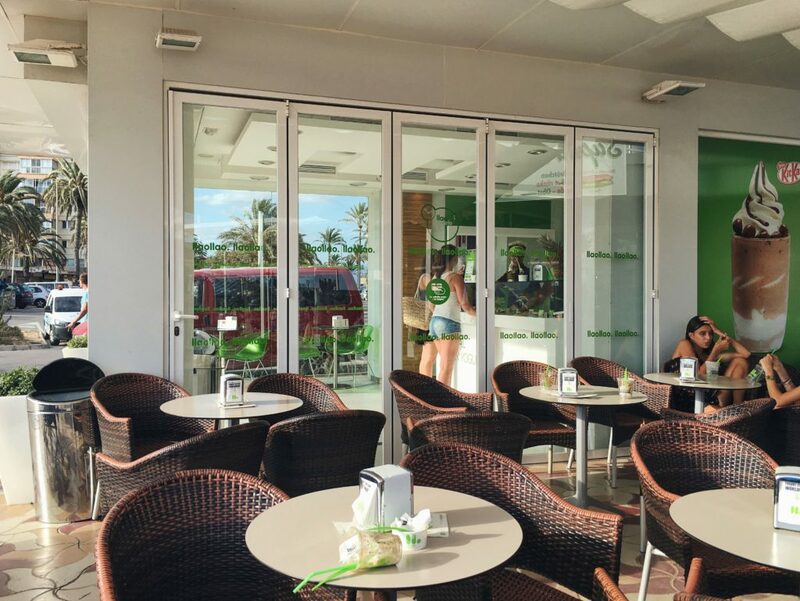 There is no chance for you to miss it as Llaollao has its franchise in every big city or popular holiday resort. They are also in France, Italy, Singapur & Saudi Arabia etc. 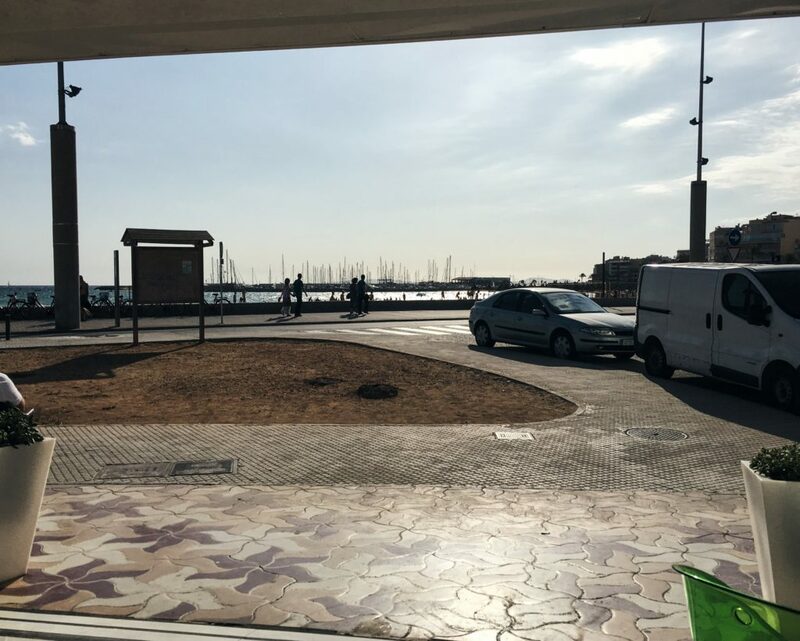 Llaollao! I’m looking forward to your big opening in Munich! Speak to me in French.